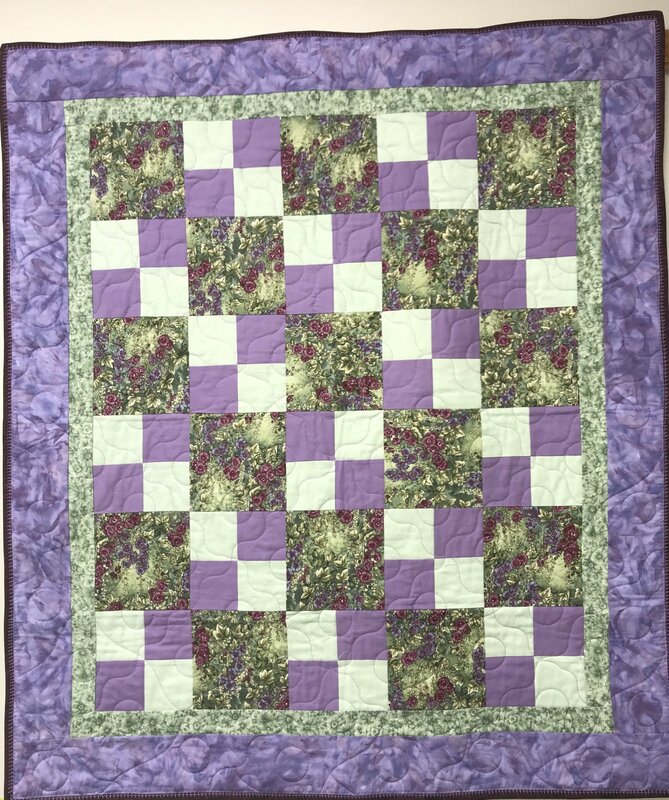 Learn how to use straight, curved, and circular templates to achieve the look of longarm quilting on your home sewing machine. You will be able to try each of the rulers. This class is intended for high shank machines only, due to the fact that we are using rulers from several sources.